Daniel Mark is the director of the Kidabra Convention. Together with Steve Axtell – KAX was born in the west coast. In this chapter you will learn exactly why you should attend KAX or Kidabra.  Some of the talents that joins KAX (and also teach there occasionally) includes Buster Balloon, Annie Bannanie, David and Shanna Brenion.